Girma was a fluent speaker in Ethiopia’s working language Amharic, his native language Afan Oromo as well as English and French. In a political career that spanned more than five decades, the man fondly known as Lieutenant Girma has been fortunate enough to live through and witness many momentous and significant period of the nation. Starting his career as head of civil aviation in Eritrea in 1955, he was appointed as director-general of Ethiopian civil aviation in 1958. He would assume the position of director-general of Ethiopia’s ministry of trade and industry for two years and later elected as member of chamber of deputies of the imperial Ethiopian Parliament. After the collapse of the imperial government and amid a nationalist revolt by the Eritreans, he became a member of a peace commission created by the military government to address Eritrean land and sovereignty disputes. 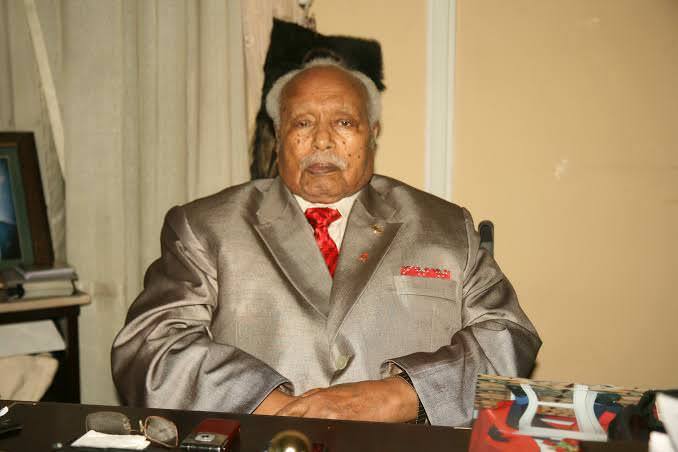 Girma was 77 when he became President in 2001. His open manner and common touch and advocacy for environmental conservation made him one of the country’s beloved politicians. 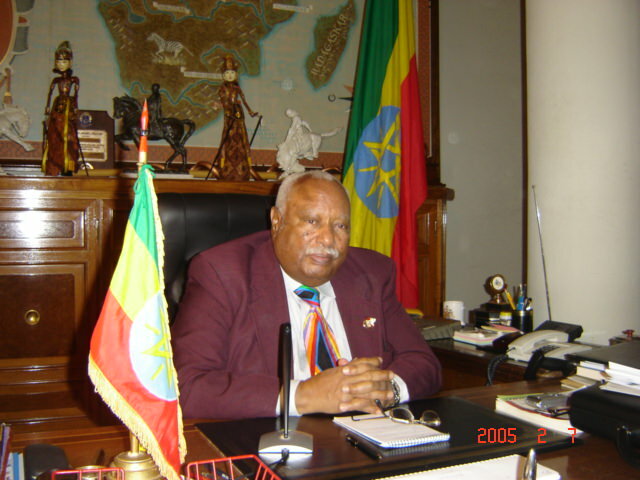 He formed an environmental protection association Lem Ethiopia in 1991, which he led until his retirement years. He also carried out his duties with ease, and a touch that contrasted sharply with the stilted manner of many Ethiopian politicians.